This has been the summer of weddings…make that the year of weddings! In a little over a year I have watched six of my dearest friends walk down the isle and say “I do” to a new life. Each of these weddings celebrated Christ at the center– what a beautiful way to begin a marriage. The more Christian weddings I go to, and the longer I am married, the more God is opening my eyes to the beautiful meaning, imagery and purpose of marriage. 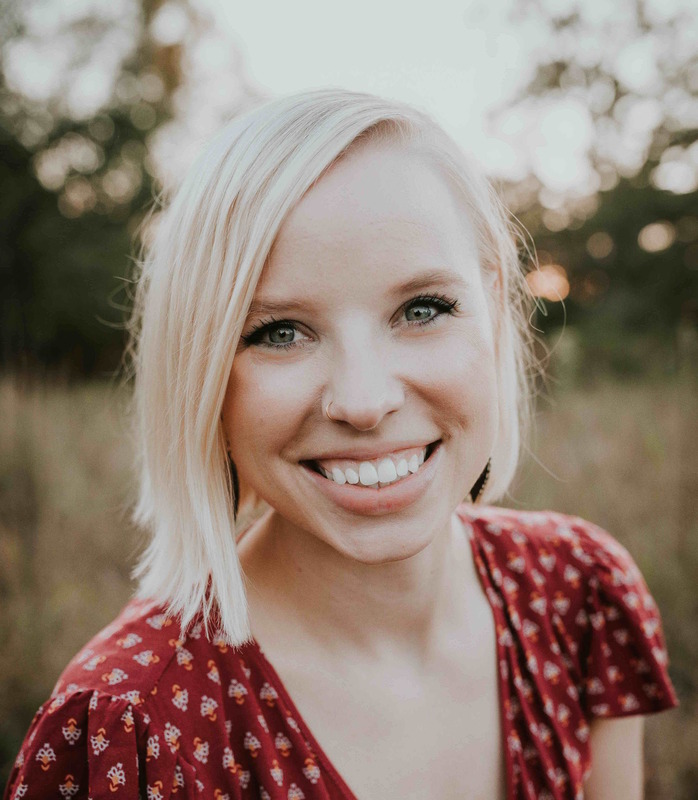 The commitment, the intimacy, the forgiveness, the grace, and the deep, deep, unwavering love are only a shadow of what Christ desires to share with us. Unfathomable. The spiritual transaction that takes place on a wedding day is breath taking. 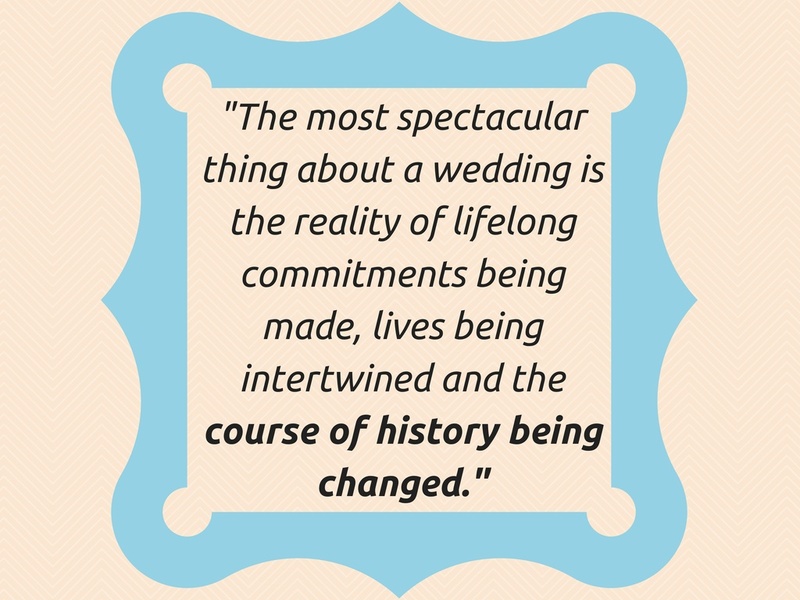 Sure, most brides are stunning and grooms look better than they ever have, but the most spectacular thing about a wedding is the reality of lifelong commitments being made, lives being intertwined and the course of history being changed. Yes, the course of history. In tandem with witnessing some amazing Christ-centered weddings this summer, I was also able to celebrate an equally important event—my husband’s grandparents’ 60th anniversary. What seemed like a fun, weekend getaway at the lake with family, proved to reveal something extraordinary. One evening on Lake Shetek, MN nearly the entire family sat around a blazing campfire: Steven’s grandparents, their 6 children and their spouses, 17 grandchildren and some of their spouses and 2 great-grandchildren. What a rarity. 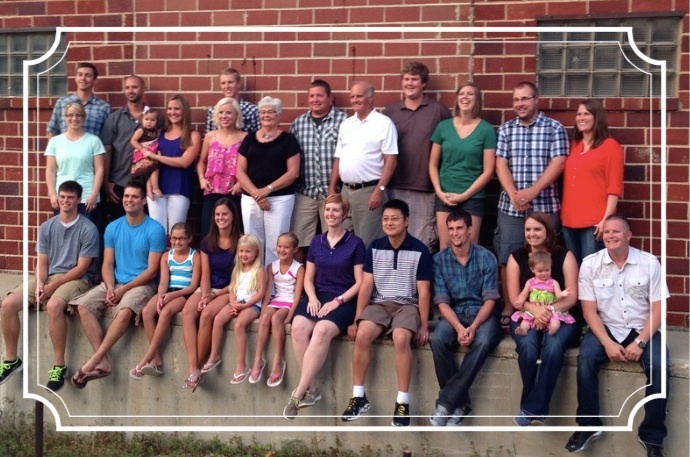 Grandpa & Grandma DeBoer with their grandchildren (1 not pictured), their spouses & great-grandchildren. Because his grandparents chose a love rooted deep in Christ, chose to persevere through what I’m sure were some difficult days, chose to raise their children in the Lord and chose to encourage and support their grandchildren, 38 people gathered, together—family. Because of God’s grace and provision through their marriage, all our lives are possible. How many other lives have been impacted through these 38 people? How would the world be different if his grandparents hadn’t met or married or chosen to stay married? I am so thankful for Steven’s grandparents and parents, and for my own parents and grandparents, and countless other couples who have proved the world wrong– that marriage can last and that Christ’s presence makes all the difference. We all know marriage is much more than a day wrapped up in white lace and always-too-sweet cake, but how often do we express we understand this? Write an email or letter of encouragement to someone whose wedding you attended last summer. I’m assuming there was a moment in the ceremony where you stood and pledged your support—now is the time to act on that. Invite another married couple over for dinner, and instead of surface conversation, ask about their marriage and how you can help support each other. Dust off your vows and read them to your spouse. Is there a married couple in your life that has been an encouragement? Thank them! Know an engaged couple? Reach out to encourage them and ask how you can help prepare them for marriage. Know someone celebrating an anniversary? Pray for them and write a note of encouragement. Know someone who desires to be married? Pray for their future spouse. Invite them over and let your marriage be an inspiration. Our marriages are too important to be forgotten after one simple day. Let’s join together and stand up for what we know to be true about marriage and start supporting and encouraging those around us. One marriage, sealed and celebrated by Jesus, has the power to change the world. Thank’s Chelsey a very nice write up. God is so good,& great is His faithfulness! This is a great, well thought out and guided by Our Good Lord Jesus Christ. A message that will inspire the married and those intending to get married remain focused onto our Lord Jesus Christ. Thank you for showing the way and may Our Good LORD continue to Bless you. Thank you! Thank you! Thank you! Thank you for taking the time to comment! I hope and pray my words encourage others and shine light on God’s beautiful design for marriage. May God continue to bless your families. Great picture & write up!! !